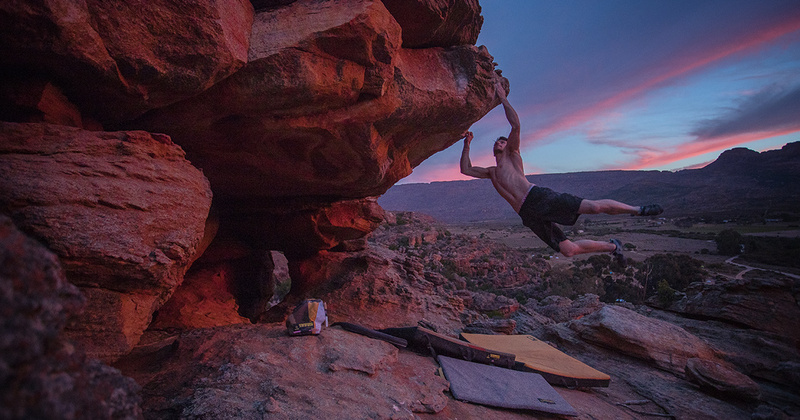 We take a look back to August 2017 when Nathan Phillips and fellow Scarpa Athletes Tara Hayes and Hamish Potokar spent a couple of weeks out in the South African Sunshine climbing and helping to produce this film for Scarpa UK with Supreme Odyssey. 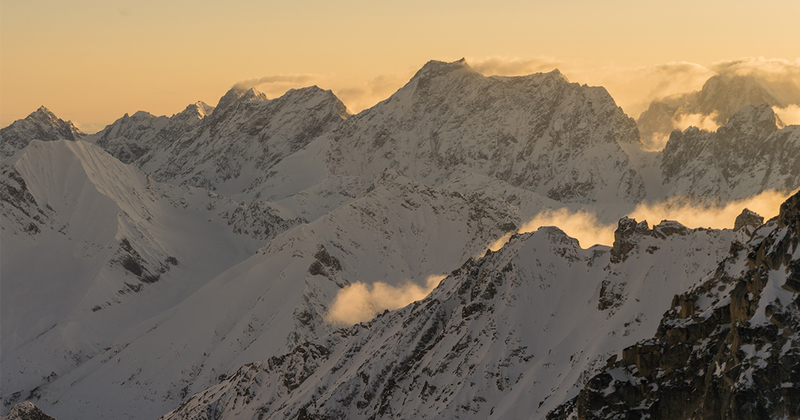 Scarpa Athlete Uisdean Hawthorn has just arrived back in the UK after 3 weeks in the Revelation Mountains, Alaska. 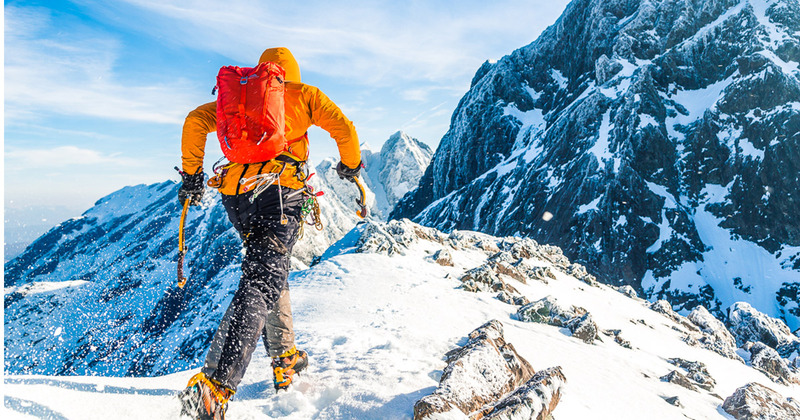 Uisdean and his climbing partner Tom Livingstone had one main target for the trip the unclimbed 3800ft North Face of Mt Jezebel. Welcome Will Jackson to the Scarpa Team! 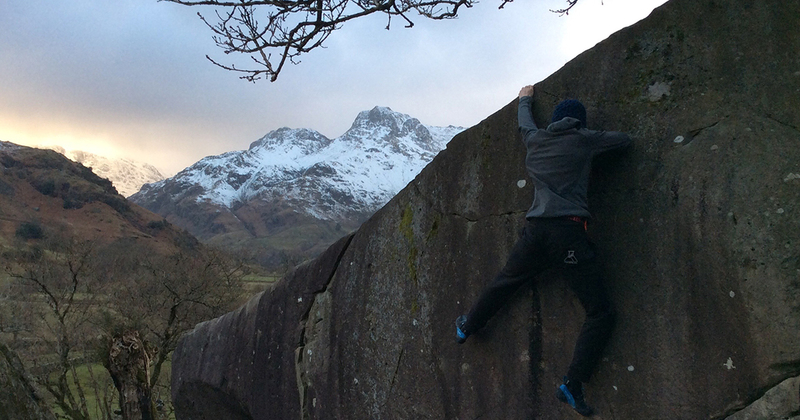 Will is a regular Lakeland climber and is well know for his route-setting prowess travelling up and down the country setting at venues such as Mile End London and Durham Climbing Centre. We got some time with Will to welcome him to the Scarpa Team and get the inside line on route-setting in the UK. Dan Mcmanus is a climber with a wealth of experience climbing in Yosemite National Park, especially on EL Capitan. In past trips Dan has free climbed El Capitan via Freerider, partner-free -in a grueling 22 hours. 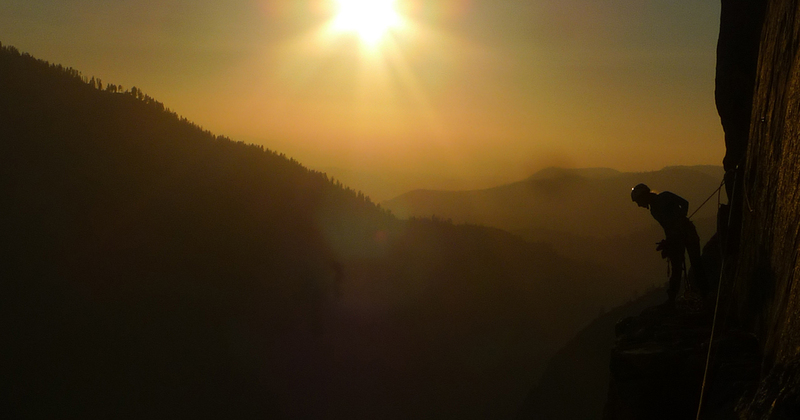 Last Autumn he headed back to the USA to take on ‘The Shaft’ on the Muir Wall of El Cap with Maddy Cope, here’s his account of his trip to the big wall in California. 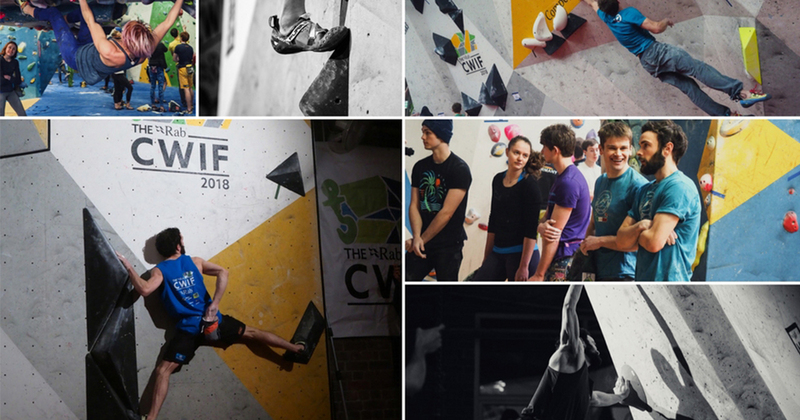 This weekend is the CWIF 2018; one of the UK’s top bouldering comps attracting some of the best climbers from across the country and abroad to compete at The Climbing Works in Sheffield. 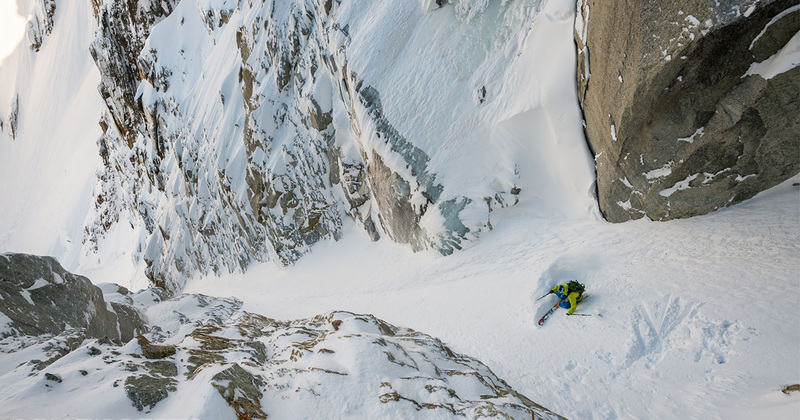 Scarpa will have a large homegrown contingent this year including Michaela Tracy, Nathan Phillips, Matt Cousins, Dave Barrans, Gaz Parry, and Hamish Potokar. They will all be hoping to match or better their fantastic performance last year. It’s also worth keeping an eye out for some Scarpa international Athletes like the brilliant Jerneij Kruder. 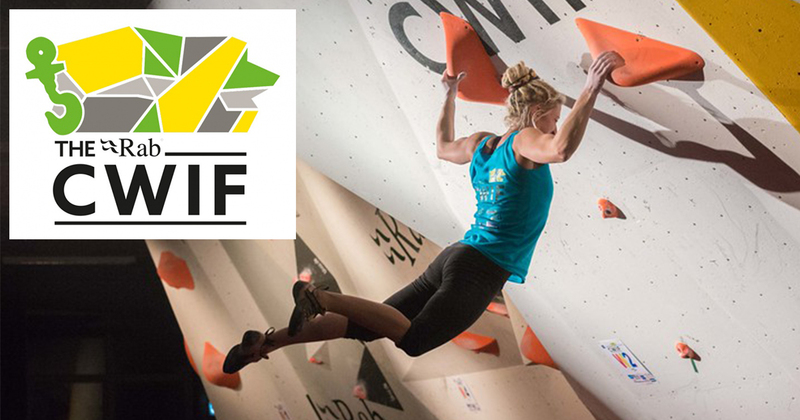 Here we have a quick preview of the comp with the Scarpa UK team who are all buzzing for the big event. 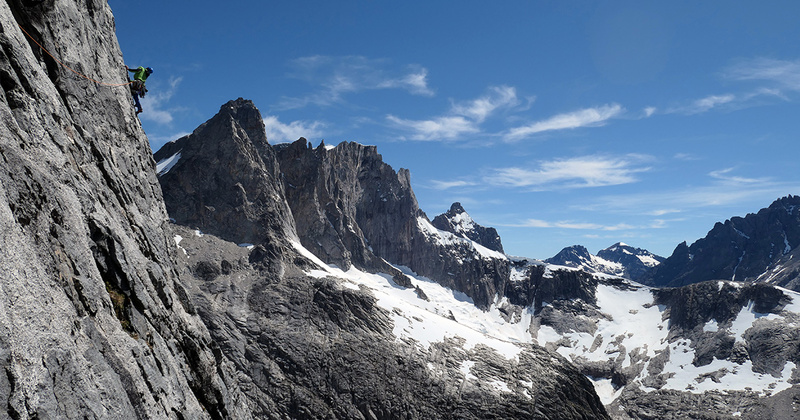 Recently arriving back from an incredible 3 weeks in Chilean Patagonia, completing some new big climbs. Our Athletes Will Sim and John Mccune have some smiles on their faces after living out an expedition that was conceived last year on a drizzly autumn day in Llanberis. In this article, Will Sim gives us an account of some of the dream climbing he and John experienced over in South America. 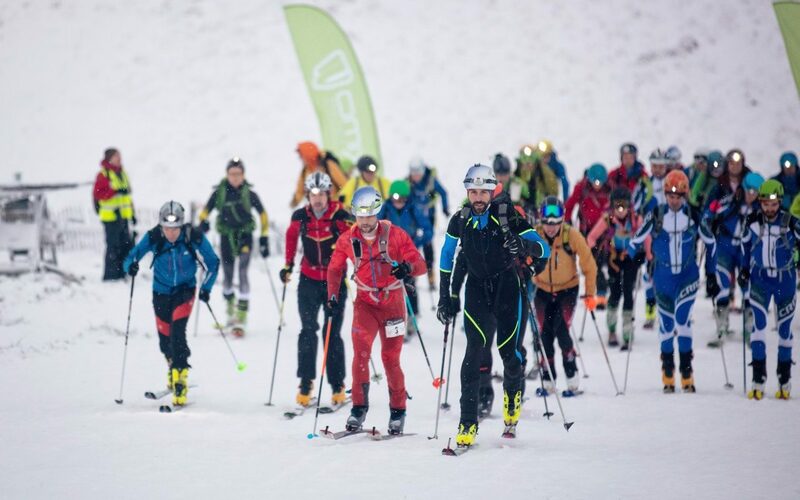 Here Di gives us an overview of ski mountaineering racing and some insight into the foundation of this sport in Britain.